2017 is winding down and it’s almost time to flip the calendar to 2018. This is the perfect opportunity to gaze into the future and attempt to predict what will happen in the fitness industry over the coming year. Based on wide-ranging research and numerous conversations with colleagues working for health clubs, equipment companies and education organizations, I’ve identified some of the fitness trends we are most likely to see in the coming year. The trends listed below, although not an exhaustive list by any means, represent opportunities for you to increase your knowledge as a health and fitness professional, and identify potential areas of growth in 2018. 1. Boxing and kickboxing workouts will experience a resurgence in popularity. Recently, there has been an increase in the number of studios opening up to offer these physically demanding workouts, as well as an increase in the number of boxing/kickboxing classes showing up on group fitness schedules. 2. 2018 will make a rediscovery of functional training. After years of high-intensity interval training reigning supreme, 2018 will make a rediscovery of functional training that emphasizes movement quality over load and intensity. Lashaun Dale, vice president for content and programming at 24 Hour Fitness who specializes in being a futurist for the fitness industry, suggests that class programming will shift toward an emphasis on what she calls “conscious movement,” as opposed to simply pushing the intensity of a workout to reach the point of exhaustion. 3. Fitness programs will become more mindful with instructors and trainers incorporating various strategies to promote flow states via exercise. Psychology professor Mihaly Csikszentmihalyi, author of Flow: The Psychology of Optimal Experience, identified the flow state as one of intense concentration or complete absorption in an activity. Steven Kotler, author of The Rise of Superman and Stealing Fire, which document how flow states can enhance performance everywhere from the battlefield to the boardroom, has created the Flow Genome Project to study how individuals can access the flow state to be more productive. Led by organizations like Onnit, a company specializing in performance supplements, exercise equipment and education, fitness programs will become more mindful with instructors and trainers incorporating various strategies to promote flow states via exercise. Furthermore, meditation will start being used outside of the traditional mind-body space to help enhance results from traditional strength and conditioning workouts. 4. The coming year will see a greater emphasis on the role of exercise in enhancing cognitive performance. In addition to hacking flow states, the coming year will see a greater emphasis on the role of exercise in enhancing cognitive performance. In other words, we will start seeing exercise programs specifically for the purpose of training the brain. 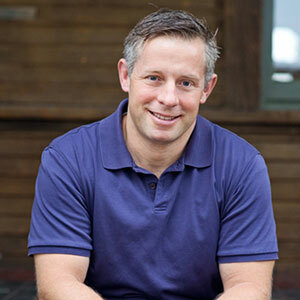 Jonathan Ross, the 2010 IDEA Personal Trainer of the Year, created the Funtensity program in an effort to shift the emphasis of exercise from the outcome to the experience. 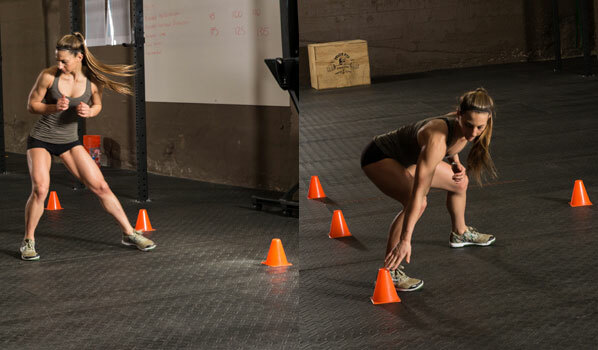 In an effort to enhance cognitive function, Ross incorporates reactive drills into the Funtensity program. The Peak Brain Institute, based in Los Angeles, Calif., conducts tests of brain function to design personalized training protocols that can help enhance focus, memory and overall cognitive performance. For years we have used exercise to enhance muscular performance and we are already starting to see a surge in the use of exercise to increase brain strength. It won’t be long before fitness trackers will be able to monitor cognitive performance as well as traditional physiological markers such as heart rate. 5. Traditional health clubs and fitness studios will take advantage of online streaming to be able to connect with members outside of the four walls of the gym. 6. Health Coaches will become more of a mainstream resource that is recognized by the medical community as an important component in the effort to mitigate disease by helping individuals adopt healthier behaviors. 7. Fitness is transitioning from a subculture of passionate enthusiasts to a mainstream lifestyle. Fitness clothing by Lululemon and other leading manufactures has become normal, everyday attire that people are wearing outside of health clubs or studios. The popularity of obstacle-course racing, easy-to-access group fitness programs such as the November Project, and wearable technology such as the Apple iWatch demonstrate that individuals don’t just want to go to a gym to sweat; rather, they want to incorporate unique, fitness experiences into their daily lives. Adults of all ages are enjoying fitness for the social benefits as well as the health outcomes; going to a fitness class or gym isn’t just an opportunity to get in shape, but is rapidly becoming a primary option for real-life, social interaction by adults of all ages. The popularity of farm-to-table meal options and dietary approaches like intermittent fasting demonstrate that individuals are applying the fitness mindset to all aspects of their lives. 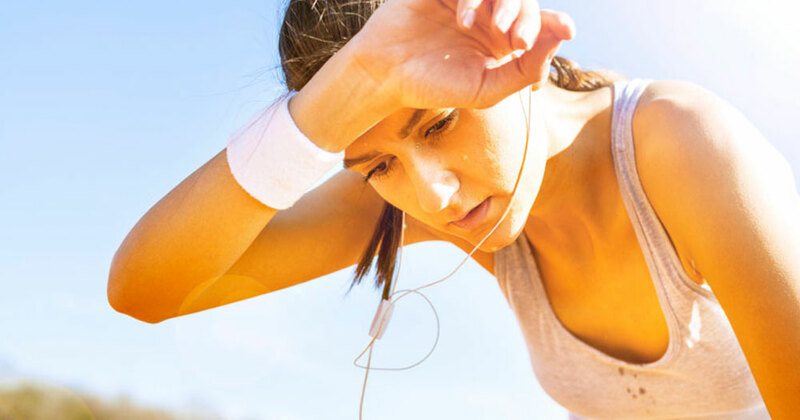 Finally, Health IQ, a life insurance company launched in 2013, offers discounted rates to adults who can document high levels of physical activity, such as competing in obstacle-course races or triathlons. Dale suggests that, in the future, the most progressive changes to the fitness landscape won’t come from the fitness industry itself, but will instead be introduced by outside influencers like the tech industry. 8. The fitness industry will continue to experience a greater breakdown of the divisions between one-on-one personal trainers and group fitness instructors. Due to the popularity of small-group training, more personal trainers will develop the skills to lead group workouts. As mentioned earlier, individual participants enjoy the camaraderie of exercising with others, and trainers are finding that they can have a greater impact by working with more than just one person for 60 minutes. 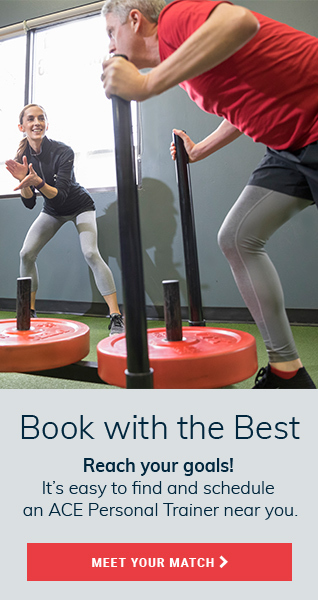 Group-based, instructor-led, studio workouts such as CrossFit and OrangeTheory Fitness will continue to grow in popularity, and more studio concepts featuring effective, time-efficient workouts will enter the market. As a result, there will be a greater demand for health and fitness professionals who can deliver group workouts as opposed to coaching individuals one at a time. As is the case every year, each of us will begin 2018 with specific goals and expectations. If you are taking the steps to plan for your success, understanding how the industry might change and what you can do to help lead or be a part of that process will help ensure that 2018 is a success for both you and the people you serve. ACE’s Personal Trainer Certification is backed by 30 years of science-based research. Learn more.